Tom Hambridge grew up in Buffalo, NY, went to school in Boston but has made his name in Nashville, TN. Tom is a Grammy® Award-Winning Producer, ASCAP Award Winning Singer/Songwriter, an accomplished session/touring Drummer and Solo Artist. He is also the recipient of 4 Grammy® Nominations. As a songwriter, his songs have been recorded by many legendary stars including: Buddy Guy, Lynyrd Skynyrd, George Thorogood, Billy Ray Cyrus, BB King andJohnny Winter. As a Producer, Tom has worked with many of the best in the business. Tom recently finished producing George Thorogood’s latest CD 2120 South Michigan Avenue. In February 2011, he received a Grammy® for Best Contemporary Blues Album (Producer of Buddy Guy’s Living Proof) which also garnered him 3 Blues Music Awards. There is so much more to tell you about Tom, but you will have to tune in to hear it all. 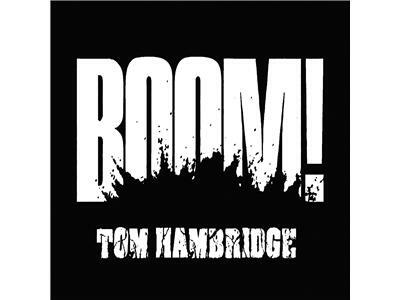 We will also spin some cuts from Tom’s latest solo release BOOM! which is a collection of bluesy rock and roll. 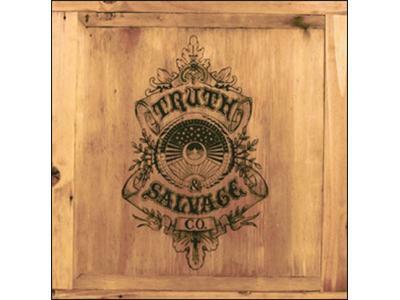 Then we sit with the guys from The Truth & Salvage Company. This band from the LA area plays a blend of southern rock and country and they do it well. 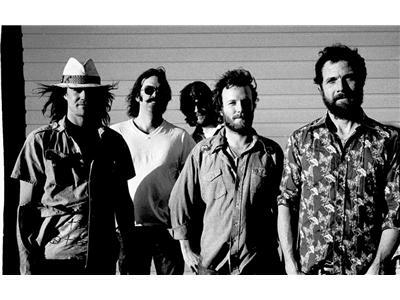 So well in fact that Chris Robinson (Black Crowes) signed them to his label and produced their 2011 self-titled debut album. Once again, we owe thanks to Krista Hughes who brought these guys to my attention. We will discuss their history and future while enjoying cuts from their album. Come sit on The Couch and meet “Musicians You Should Know”.